Crocodiles have never been, and never will be, allies of humankind. In innumerable songs, stories, legends and myths, the crocodile is a symbol of pitiless predation and insatiable appetite; the word most often used to describe crocodiles and their habitats is ‘infested’. 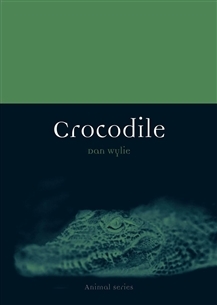 In Crocodile, Dan Wylie tracks the 23 recognized crocodilian species across every continent bar Antarctica. 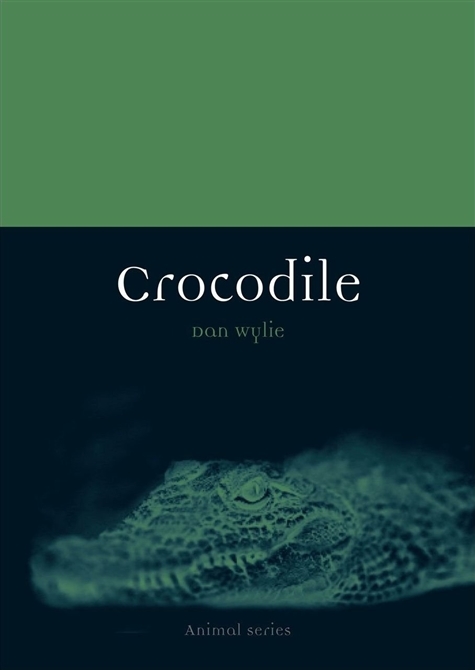 He explores the crocodile in myths, artworks and literatures around the world, from Egypt and India, through Africa and Australia, to the Mayans and the Malaysians. Wylie demonstrates that although crocodiles – more accurately, crocodilians, which include the alligators, caimans and gharials – are most commonly associated with ferocity, repugnance and deceit, they have surprisingly often been respected and revered in human history. All but wiped out in the middle of the twentieth century by hunters and skin-traders, crocodilians are now making something of a comeback, though some species still verge on extinction. As apex predators, they are today an increasingly important indicator of ecosystem health: Crocodile suggests that this magnificent animal is more than due for positive reassessment. Not only did crocodilians survive the extinction of the dinosaurs 65 million years ago – they may yet outlive humanity. This book is a tribute of respect for the ultimate survivor.